Presenting an exclusive opportunity to purchase Guy Harvey Limited Edition Prints! 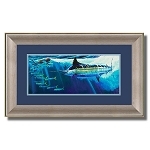 A Limited Edition Print is a museum quality reproduction of one of Guy Harvey’s original paintings. The quantity of prints produced is considered the ''print run''. Only that number of reproductions has been produced. Each print is personally hand signed and numbered by Guy Harvey. 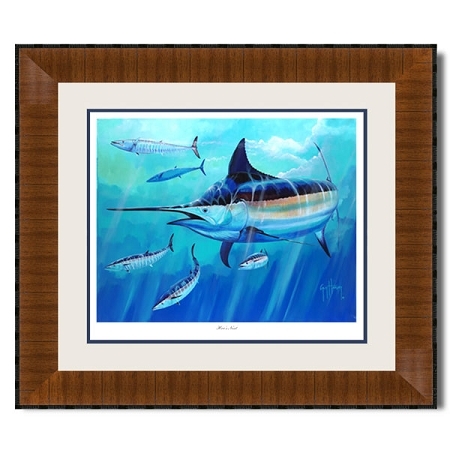 This Hoo’s Next Limited Edition Print features a Black Marlin and chasing a school of Wahoo. The framed print measures 30'' x 36''. The edition size for Hoo’s Next is 200 prints. 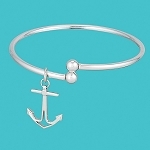 Maritime Treasures > Maritime Masterpieces!